We’ve rounded up our absolute favourite concealers that we’ve been using for years ourselves. 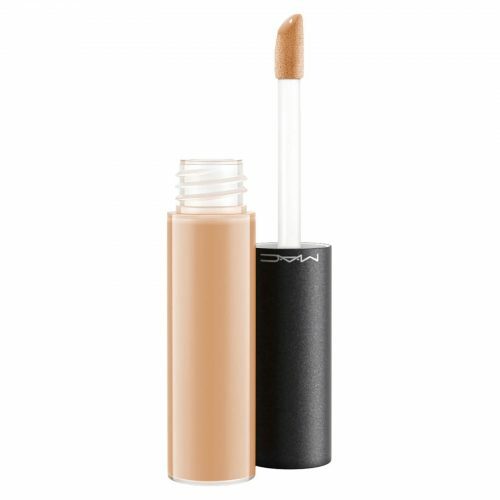 This creamy concealer is one of our faves! It brightens the skin without creasing or flaking. A small amount can cover a lot, which is great for everyday wear or creating the ‘no makeup’ look. It can be layered for full coverage without caking, which is perfect for evening wear and nights out! This liquid concealer is not only creamy but hydrating too. 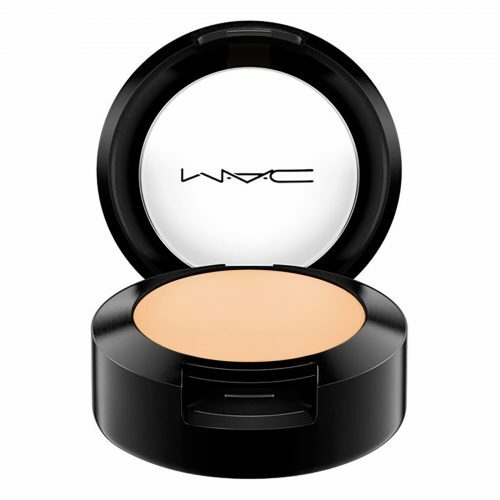 It has a medium buildable coverage so is quick and easy for everyday use. It’s great for the minimal makeup look and brightens the skin too. 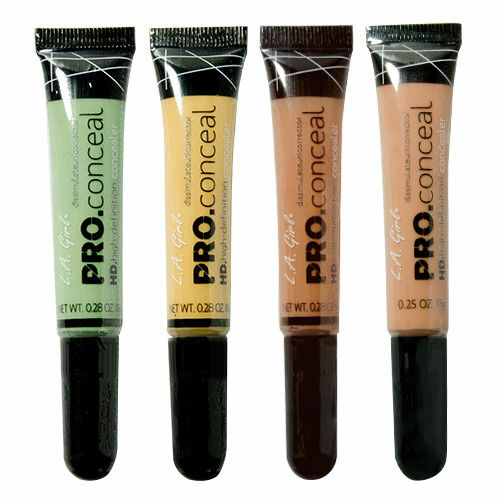 This concealer is lightweight but so concentrated that a little goes a long way. It helps to absorb excess oil without drying out the skin. This is perfect for nights out and bridal makeup. 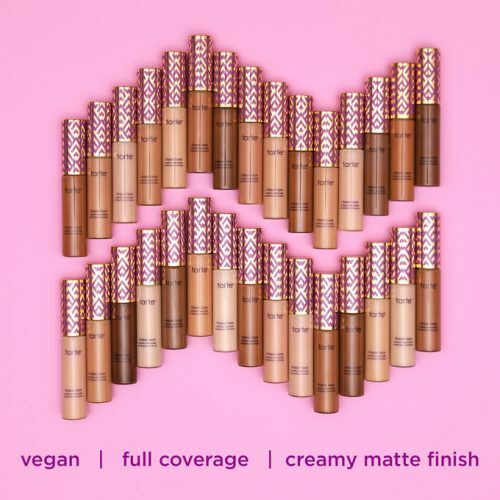 This concealer is super lightweight and hydrating so doesn’t leave any creases or look cakey. Similar to the Tarte Shape Tape Concealer, we feel a little goes a long way for an everyday look and can also be built up to look fab for an evening makeup look. And last but not least, this concealer had to get a mention! Not only is it super affordable but it does the job so well. All shades including the colour correcting shades work wonders! We love finding budget friendly products that work amazingly. 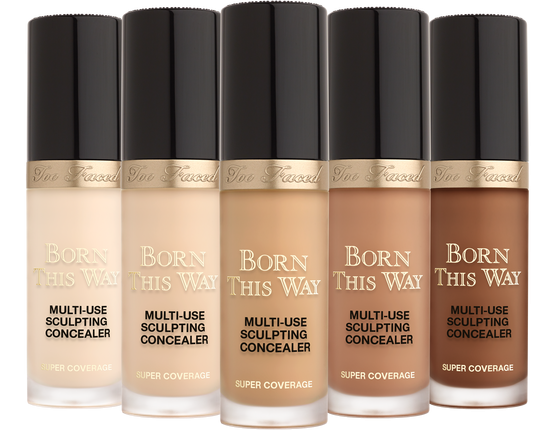 Tags: beauty, best concealers, bridal makeup, concealer, concealers, face makeup, makeup.